My problem is when people ask me questions about the kids being so close in age. Let me explain: When we are out and about and I have the twin toddlers and the 2 preschoolers with me. I get asked a lot if Elly (one of the preschoolers) is a friend or if I am babysitting. I love her and I want to claim her. She is mine. I don't want to introduce her as the adopted child. She is 4 months younger than my biological daughter. 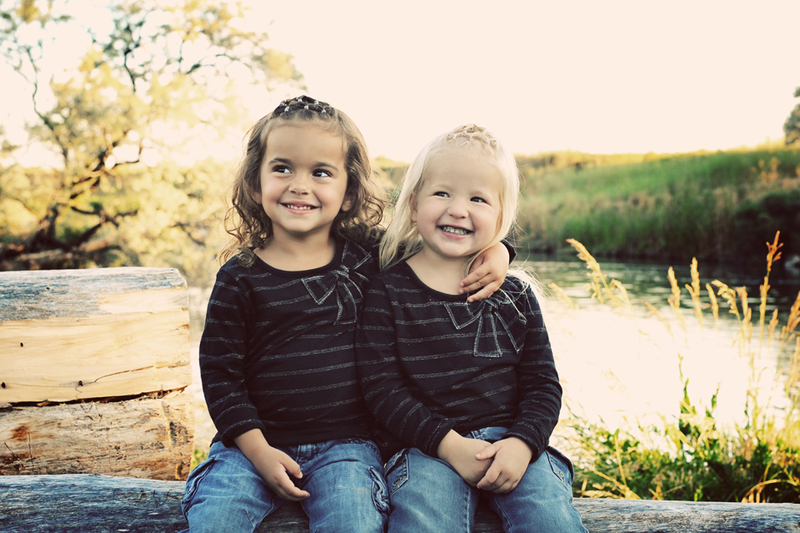 When I say, "no, they are sisters" I get the next question. "Are they twins?" They are already confused as it is. Mia asked the other day if they were twins. So I don't feel right lying and saying "yes". Just yelling "It's none of your business" grabbing the kids and running off seems a bit socially strange. So I have tried to steer clear of that, for now at least. My solution for now is just to say that they are irish twins. Since the definition of that is kids born in the same year. But what do you get asked? Do you have anything better for me to say? Anyone else with a problem like this? 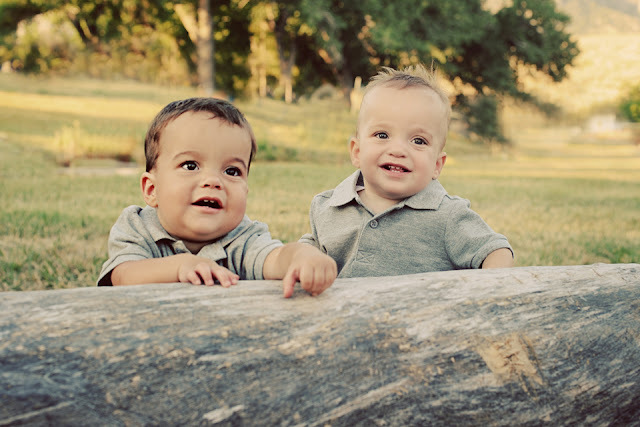 I am a friend of Leah Jensen's and any time people ask me about my two oldest being twins (they were born 19 days apart) I consider it an opportunity to give a shout-out to one of my favorite subjects in the world: Adoption! The more people who know other ordinary people who have built happy families through adoption, the more people are willing to support someone to wants to adopt or place their child for adoption, because it is familiar to them and they've seen how well it can work. So spread that gospel news - 1. It's no secret, adoption rocks! 2. You love them the same no matter whose "tummy" they were in before they were placed in your arms, and 3. You, stranger in the grocery store, yes you can do it too! Best wishes for you and your gorgeous family! That is really good advice! Such an easy and great way to say it!